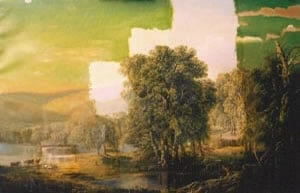 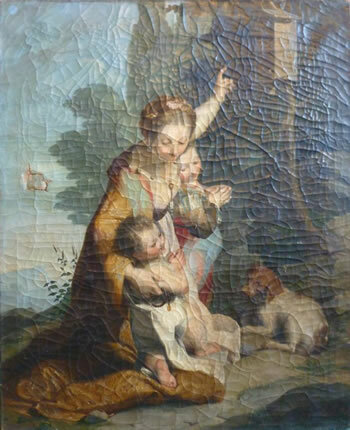 For over 35 years our company has provided the highest level of oil painting restoration and conservation services available in our country. 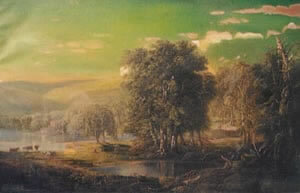 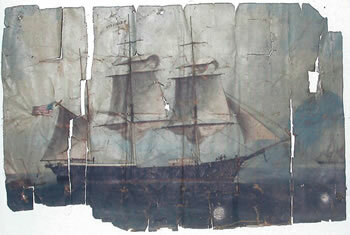 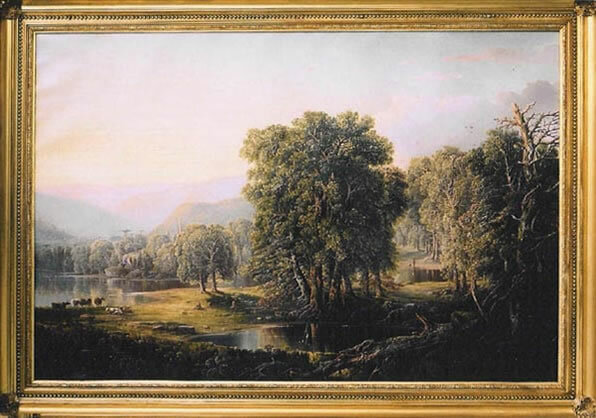 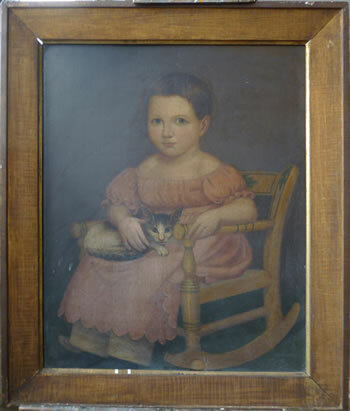 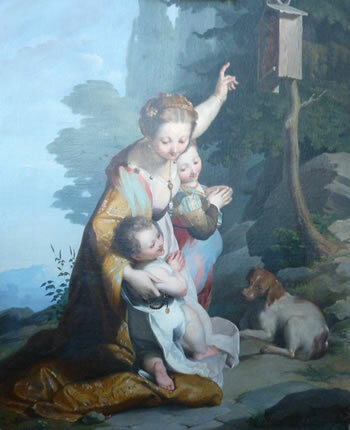 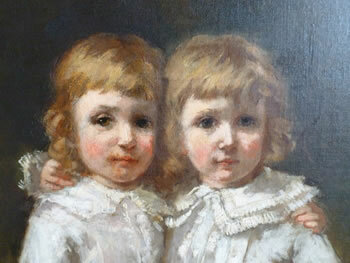 We have treated paintings from Europe, Colonial and 19th Century America, England and China. 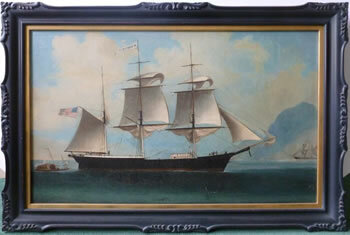 We have conserved Ship Portraits, Hudson River and Luminist Style landscapes, paintings of the China trade, WPA murals, Boston Impressionists, Altarpieces, Icons, Portraits, and Old Master Paintings. 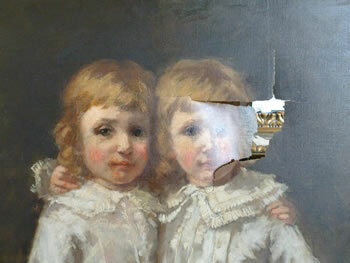 We do not restore works of art on paper. 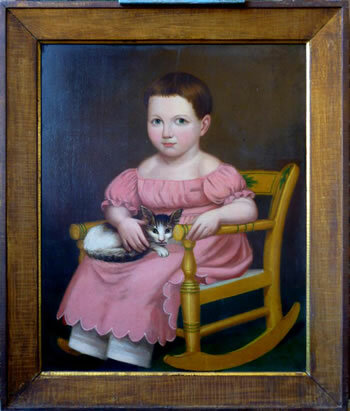 Our clients include museums, universities, historical societies, state capitals, city governments, collectors, art dealers, and private individuals.